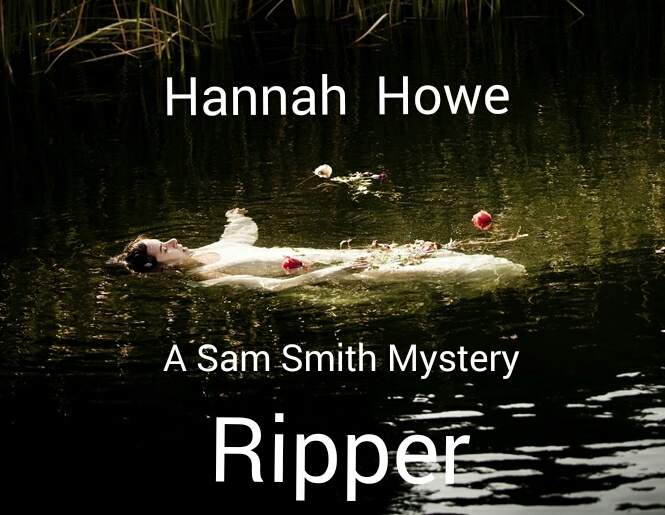 Completed the writing phase of Ripper today, book four in the Sam Smith Mystery Series. This story is a modern day version of Jack the Ripper and it takes my narrator, Sam, on an emotional rollercoaster ride as she seeks to uncover Jack’s identity, a trail that leads to a shocking discovery. Hopefully, the editing phase will be completed by the end of July and the book is due for publication in October.